Eva’s Diamond received the nominations for Best Feature and Best Director, adding to the total of 11 wins and 7 nominations. We are also pleased to announce another award win for Ice Neal. this time is for Best Actress at Top Indie Film Award. Congratulations Ice for your 10th award for you great work in Eva’s Diamond Feature film. The fact is we’re sick of Hollywood. They only care about brands and marketing. Forget originality, passion, or vision. It’s all about cashing in on a built-in audience so they don’t have to take any risks. This is why we respect independent filmmakers. We know what it takes, and we’re here to reward you so you can get real recognition for your work. 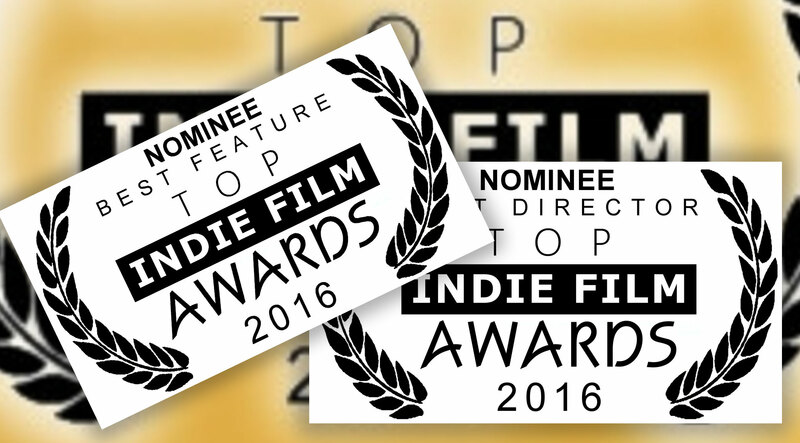 We want to help indie filmmakers find success by celebrating their achievements with a plethora of different awards.